Bateman Consulting LLC serves a broad spectrum of established and new non-profits including, but not limited to cultural, educational, social service and health organizations. 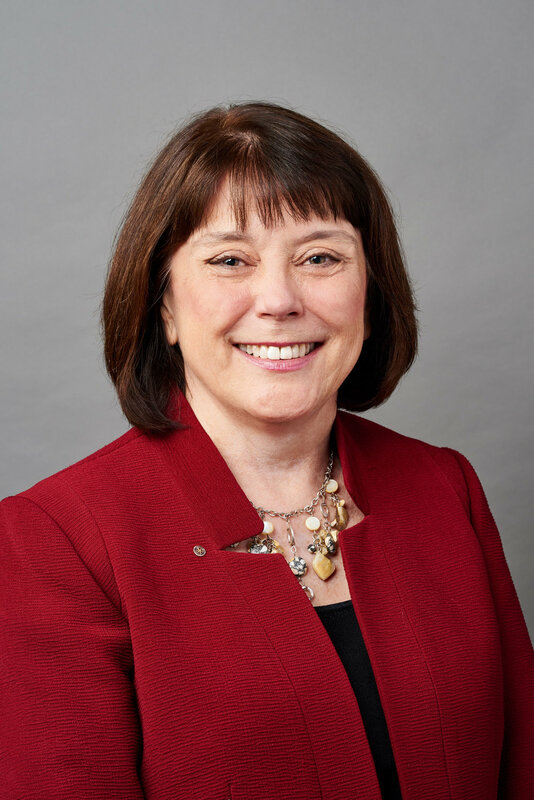 President, Jean M. Bateman CFRE brings to the Northwest a record of over 30 years of achieving fundraising goals, institutional advancement and program expansion. Founded in 2001, the firm has served as counsel on projects ranging from $2.8 million to $70 million in scope. Prior to 2001, Ms. Bateman was a principal with The Collins Group, a Northwest consulting firm. Ms. Bateman worked with over 20 groups on projects ranging from $1 million to $150 million. Before becoming a consultant, Ms. Bateman was campaign director of the Corporate Council for the Arts (now known as ArtsFund), a multi-million dollar united arts fund benefiting over 50 cultural institutions. A native of Portland, OR, Ms. Bateman returned to the Northwest in 1991 after working in non-profit fundraising and management for ten years in New York City. Organizations included The Alliance for the Arts and the New York City Opera Guild. Ms. Bateman is a Certified Fundraising Executive (CFRE) maintaining membership in the AFP Advancement Northwest Chapter. A partial list of community roles include: Member, Rotary Club of Seattle (Seattle #4) and co-founding Board member of LifeSPAN (an organziation that helps families plan safe and secure futures for relatives with disabilities). Ms. Bateman has also served as a Trustee of the Seattle Rotary Service Foundation, Chair of the Seattle Rotary #4 Community Service Committee, a Rotary mentor to student teams in University of Washington's Business and Economic Development Program, and as Vice Chair of the United Way of King County's Out of the Rain Council to End Homelessness.